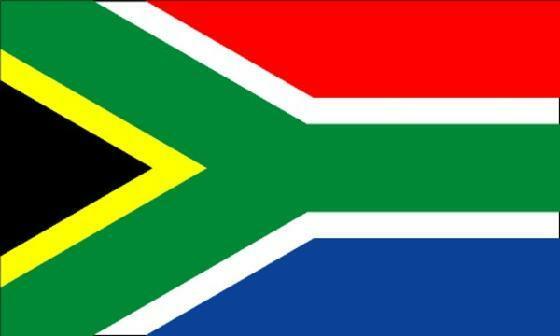 Welcome to our South African English page. This page contains a growing list of resources regarding South African English; how South African English has influenced international English and how English is spoken in South Africa. It’s South African English month, lekker! When I got back to South Africa in 2002 having been away for 6 years, I was struck by the change in the English spoken there. It had become more of a mix of the other predominant languages (such as Zulu and Afrikaans) and was a real indication, I thought, of the societal changes that had taken place in the post-apartheid ‘Rainbow Nation’, especially amongst the younger generation. It is a pleasure and a privilege to welcome Jean Branford to our blog. A distinguished lexicographer, Jean is a world authority on the English of South Africa and author of A Dictionary of South African English. This is the first of three blogs from Dr Branford. James Joyce. How could they turn him down? This article investigates the popularity of the English language as a medium of communication and identity among black South Africans. Native speakers of English visiting South Africa for the first time need to be aware that South African English has a number of what I’ll call ‘false friends’ – recognisable English words which have a completely different meaning to the one traditionally accepted in Britain or other varieties of English.